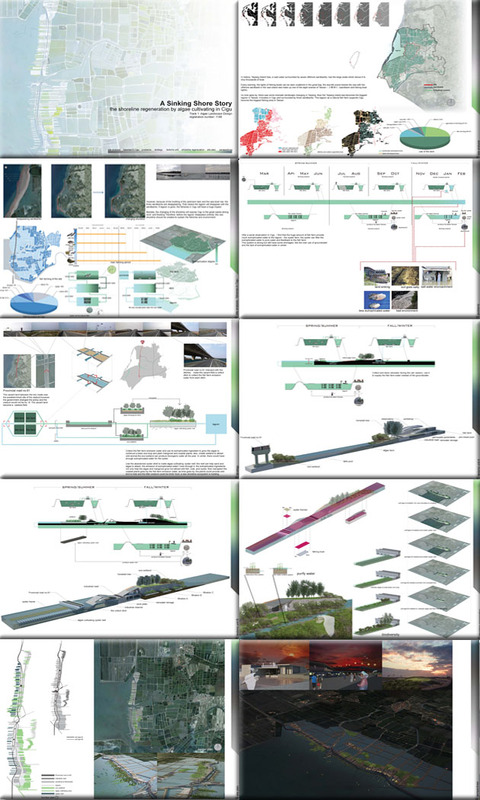 Shoreline regeneration by algae cultivation in Cigu, Taiwan. A Sinking Shore Story. Historically, Taijiang Inland Sea was surrounded by seven offshore sandbanks, home to thousands of fishing boats. Now lagoon and sandbanks are disappearing. Algae is the base of the coastal food chain and is needed to build an new shoreline ecosystem. For more information about this entry, contact the author. email: nashrock13@hotmail.com.